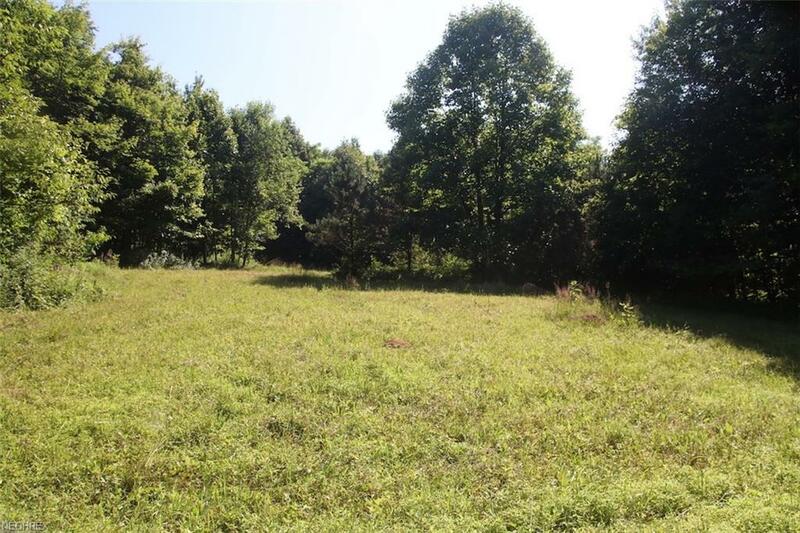 12 acres of open ground, several ponds located on property. Located not far from Woodbury Wildlife Area. Managed for timber production the last 14 years.